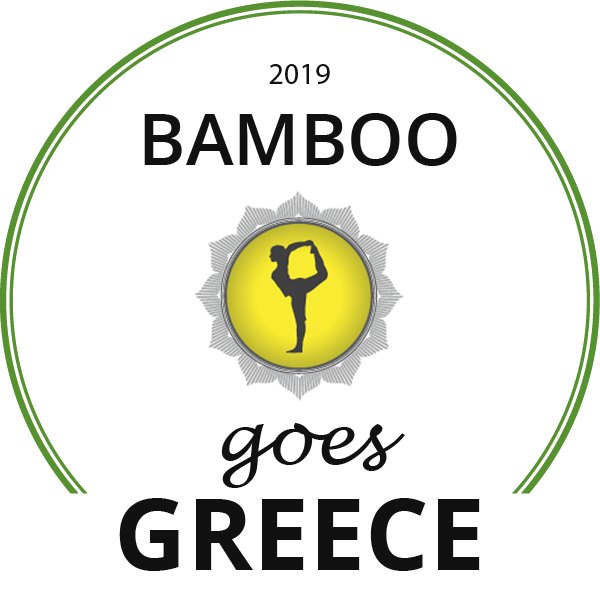 Resident yoga teacher at Bamboo for five years, Jenn will be running two very special retreats this season, in November 2019 and February 2020, along with our very first 200 Hour Yoga Teacher Training course in March. 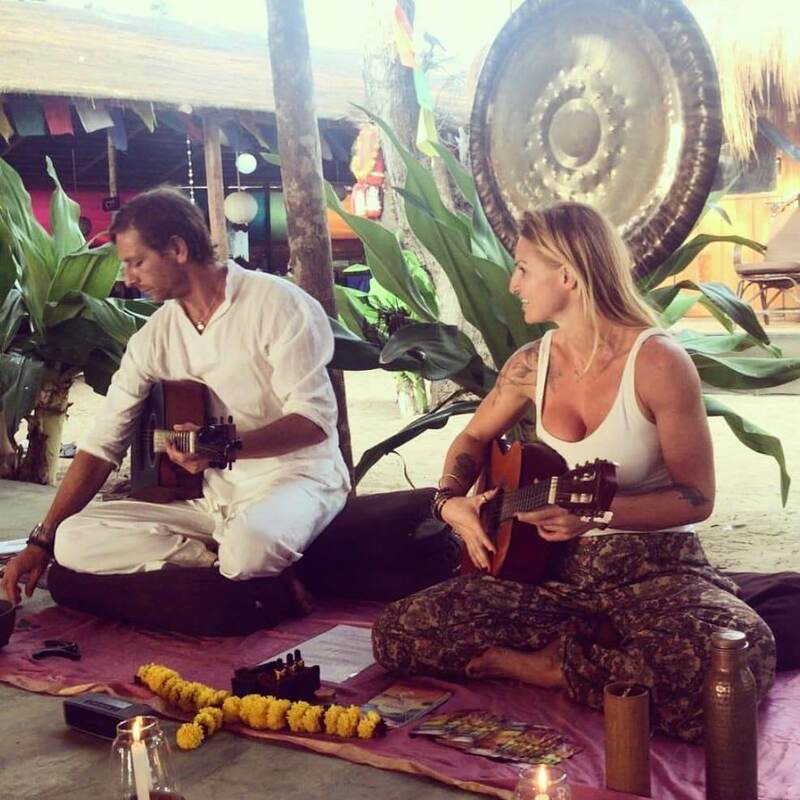 After five years living in Patnem and teaching at Bamboo it is Jenn’s pleasure to invite you to her spiritual home for a week of blissful meditation, soulful yoga, yummy food, cultural treats and good vibes guaranteed. Discover and unlock your true potential with daily yoga and meditation supported by soul feeding workshops in gratitude journalling, asana labs and Thai yoga massage. 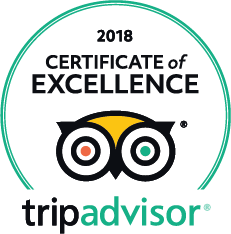 Between classes, there will be plenty of time to relax on the beach, spot dolphins at sunrise on our boat trip, take a massage, visit the spice farm, shop til you drop and enjoy fantastic local food. Midweek we take the afternoon off for a trip out to explore gorgeous Goa. Combining the very best of meditation, vinyasa, yin, sound healing, anatomy workshops and restorative yoga, we’ll explore the incredible capabilities of the body and mind to help you achieve your full potential… a unique opportunity for personal growth. Whether you are a beginner or an experienced yoga practitioner, you’ll progress in a fun, inclusive environment with like-minded yogis. For three evenings we eat out at amazing local restaurants here in my Goan home. We’ll dine on the beach, at local thali cafes and intimate forest locations, at places with menus to suit a variety of tastes from Indian food to the freshest seafood. The cuisine in Goa is wonderfully varied, yummy and cheap and the benefit is you get to choose exactly what you want. I’ve spent five years doing the research!…. my favourite place is just £1.60 for a huge veggie thali. Please budget an extra £5-£10 a day for evening meals. Jenn is a 500 hour advanced certified yoga teacher and Thai yoga massage therapist with a true passion for her art. Her inspiring vinyasa flow classes take students on a creative journey through the practice, expertly blending asana with creative transitions, uplifting music, poetry and philosophy, delivered with humour and a sense of playfulness. Her gentle, restorative & yin evening classes combine relaxing postures with the healing touch of Thai yoga massage, set to a beautiful soundtrack (and special guest musicians). Jenn specialises in innovative yoga sequencing and artful soulful vinyasa flow. Foundations workshops (to hone the basics) along with an extra optional arm balancing / core inversion workshops for all levels supports the practice (if you’ve been struggling with crow pose, dreaming of perfecting your headstand or are ready to start exploring handstand we have you covered!) This is a multi level retreat with an inclusive environment catered for all levels. 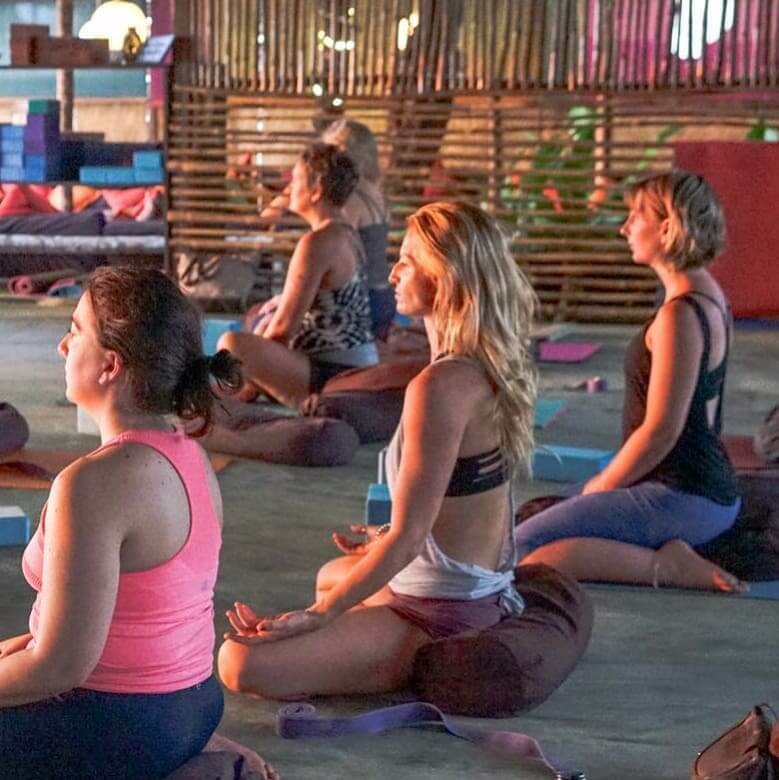 Following the completion of two intensive yoga trainings, Jenn teaches extensively in Morocco, UK, India, Croatia, Goa, Thailand, Ibiza, Indonesia, Mexico, Greece and USA leading students through vinyasa flow, power, restorative, ashtanga, meditation and partner yoga practices. She encourages students to have fun exploring their infinite capabilities … after all what your body is allowing you to do is truly amazing!